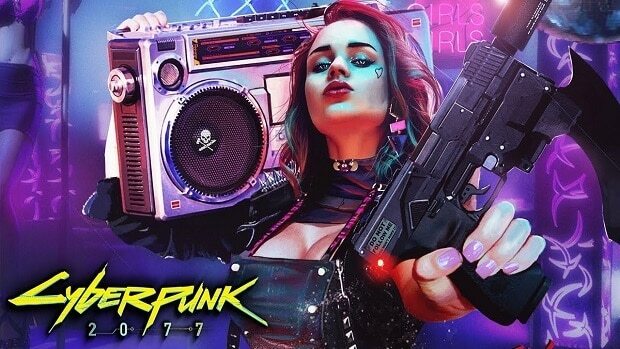 CD Projekt’s Cyberpunk 2077 is a game that we have been waiting for a while now and while there is very little that we know about the game at this point in time we look for hints and clues everywhere we go. Seeing how successful the team has been with The Witcher 3, you can only imagine how badly the fans want another game from the developer. It also makes sense that CD Projekt is taking time with the game in order to make sure that Cyberpunk 2077 not only meets expectations but blows The Witcher 3 out of the water as well. President Adam Kiciński talked about the game a little bit in the fiscal year 2017 financial presentation. Although he was trying not to reveal too much he did say that the company would be announcing what it will be showing at E3 before the event. 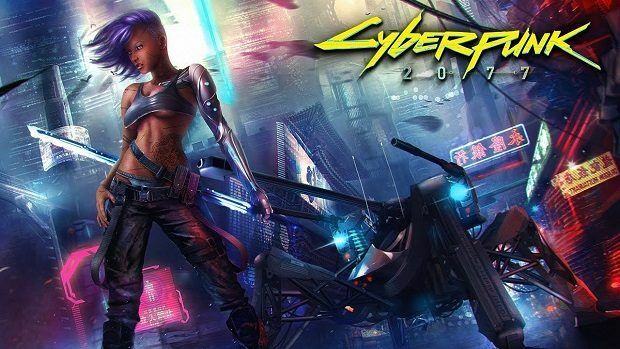 He also talked about the fact that Cyberpunk 2077 is being developed in such a way that the game will take advantage of upcoming higher performance hardware. This is something very interesting and while we are not sure what this means but this could mean that the game supports more than 4K resolution or that there is something much deeper in the works. Cyberpunk 2077 has been in development for some time now and from what we have seen of the game, it seems to have impressive visuals that are very realistic. Keeping that in mind it will be interesting to see what all this means but I guess we will not find out anytime soon as CDProjekt keeps such things very close to the chest. It has also been confirmed that you will be able to create your own character in the game and that there will be different classes that you can choose from. When asked about the multiplayer part of the game he said that first the developers will be focusing on the single-player mode and could look into the multiplayer aspect of the game in an expansion. It has also been confirmed that the game will have no microtransactions. 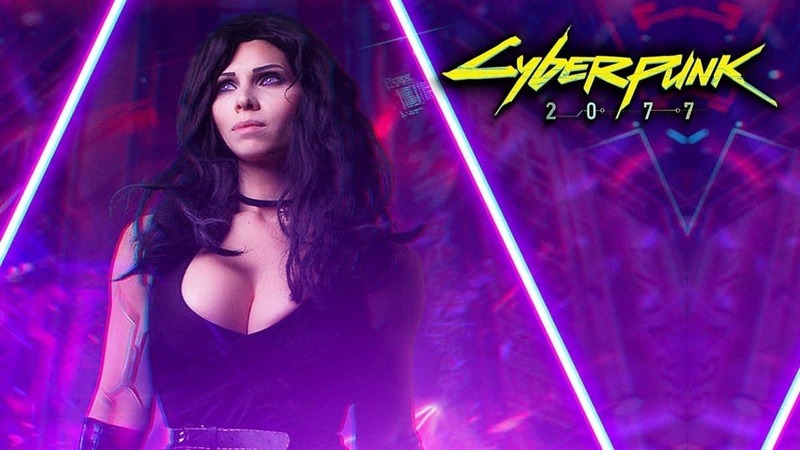 Let us know what you think about Cyberpunk 2077 and whether or not this is something that you are interested in checking out.